FROZE ZONE – Yogurt, Gelato and more! 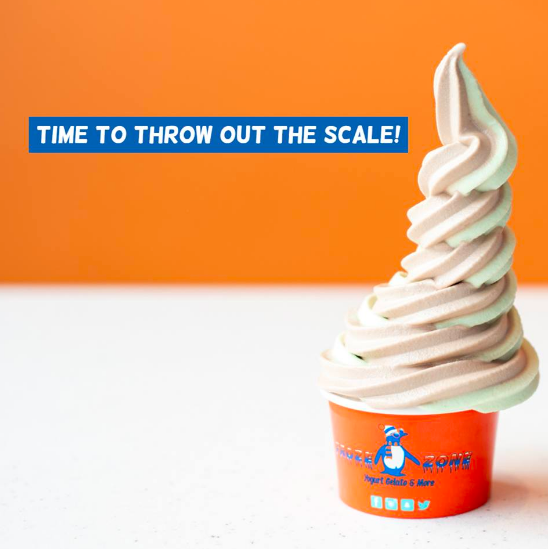 Pick a cup and load it up with as many flavors and toppings that you can fit in your cup! Enjoy a taste of Italy with our homemade, premium italian ice cream - right in West Boylston! Looking for a dessert for an event that every guest will enjoy and love? 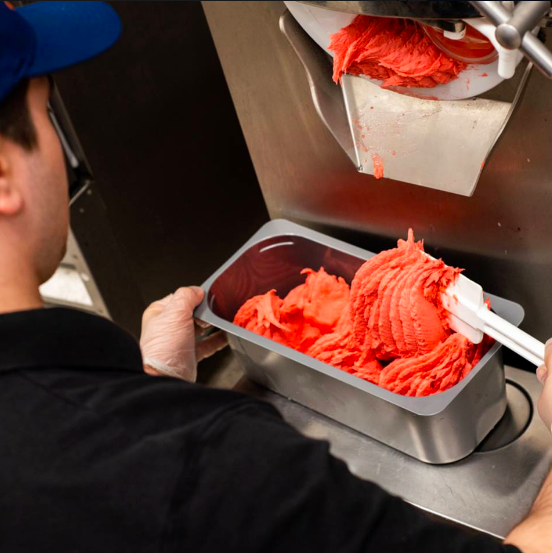 Bring an authentic Italian ice cream shop to your next party!